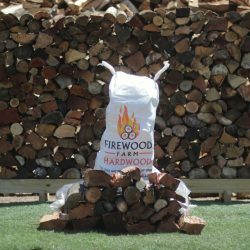 Economical, easy lighting, high heat, high flame wood. 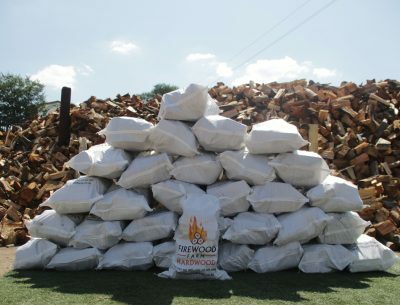 Economical, easy lighting, high heat, high flame softwood. 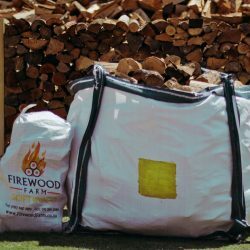 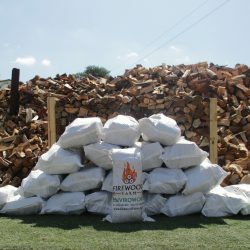 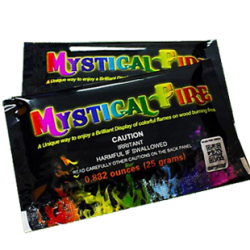 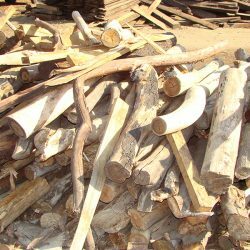 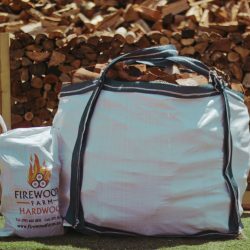 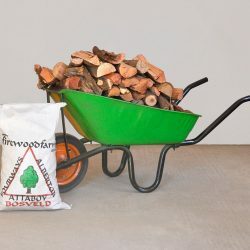 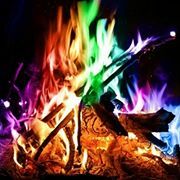 Bonfire Wood – per Cubic Meter – Perfect for fire pits and outdoor fires.